A flier for this weekend’s ‘Beauty and the Beast’ performances. 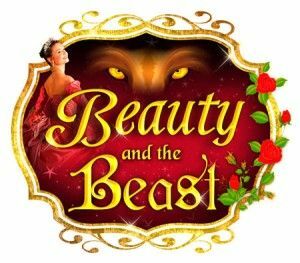 The Gainesville Ballet Company, celebrating 42 years of dance in Gainesville and Northeast Georgia, presents Beauty and the Beast March 18-20. The performances will also include repertory works by guest choreographers. The Friday, March 18 performance is at 7:30 p.m. There are performances at 2 p.m. and 7:30 p.m. on Saturday, March 19, and a performance at 2 p.m. on Sunday, March 20. Tickets are $12-26 for reserved seating and $6 for Brenau faculty, staff and students with a valid ID. For more information and to purchase tickets, call (770) 532-4241 or visit www.gainesvilleballet.org. The physical box office is located at the Community Foundation Center, 615-F Oak Street in Gainesville.